I hope you are very well on this Friday evening (London time). 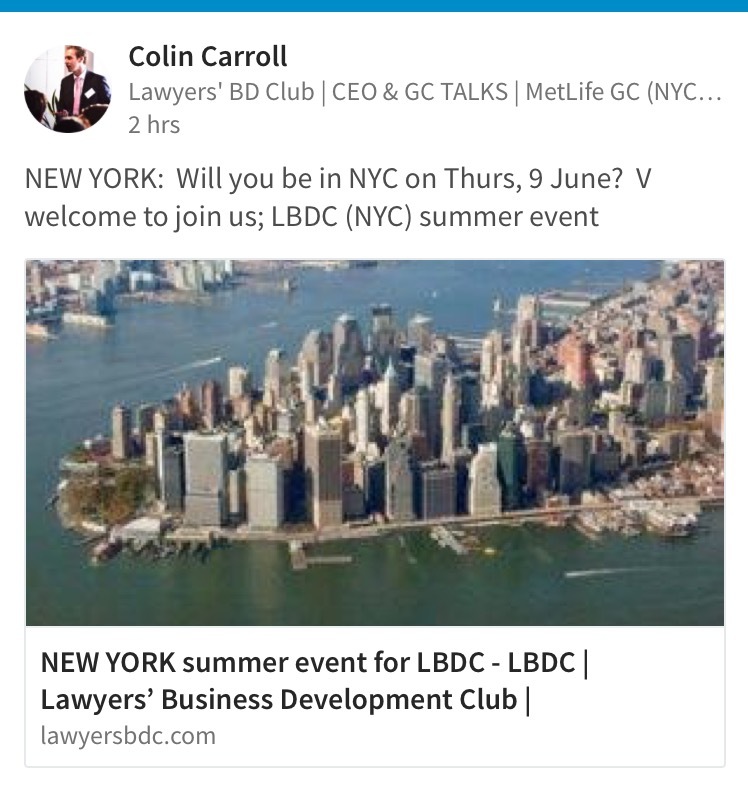 Looking forward to our LBDC summer networking event in New York. 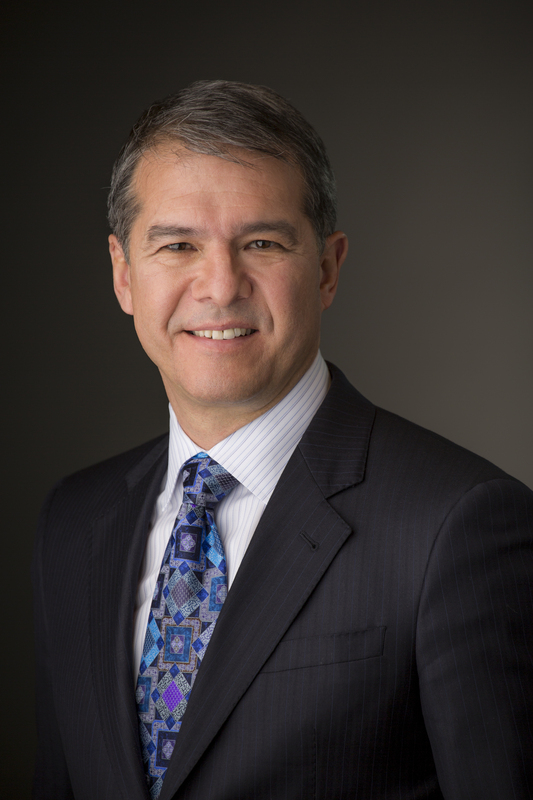 At our previous TALK in New York our guest speaker was the inspirational Ricardo A. Anzaldua, (Executive Vice President and General Counsel of MetLife Inc). 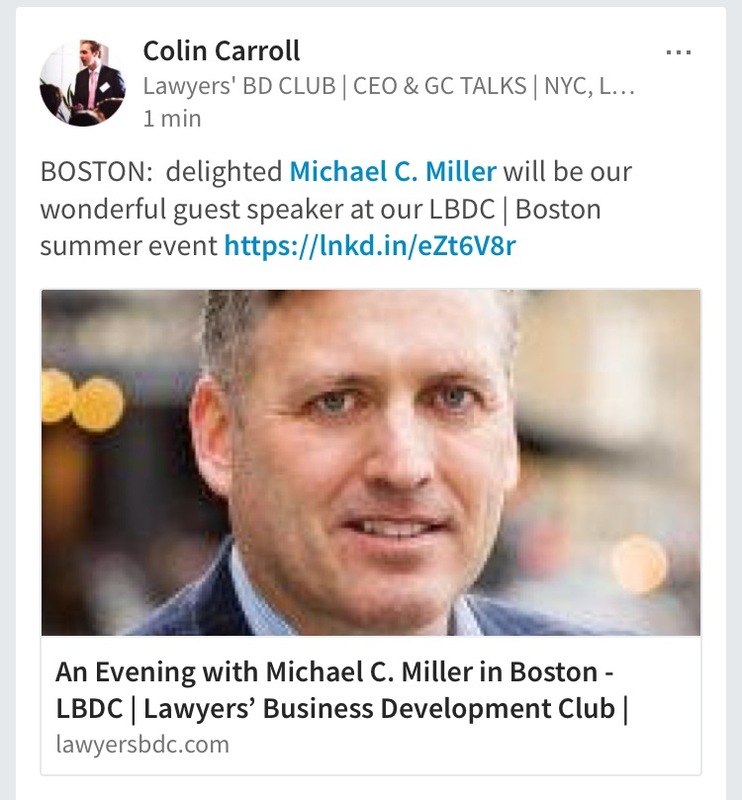 It would be great to see you at the LBDC | Lawyers’ Business Development Club | if you were free to join us. 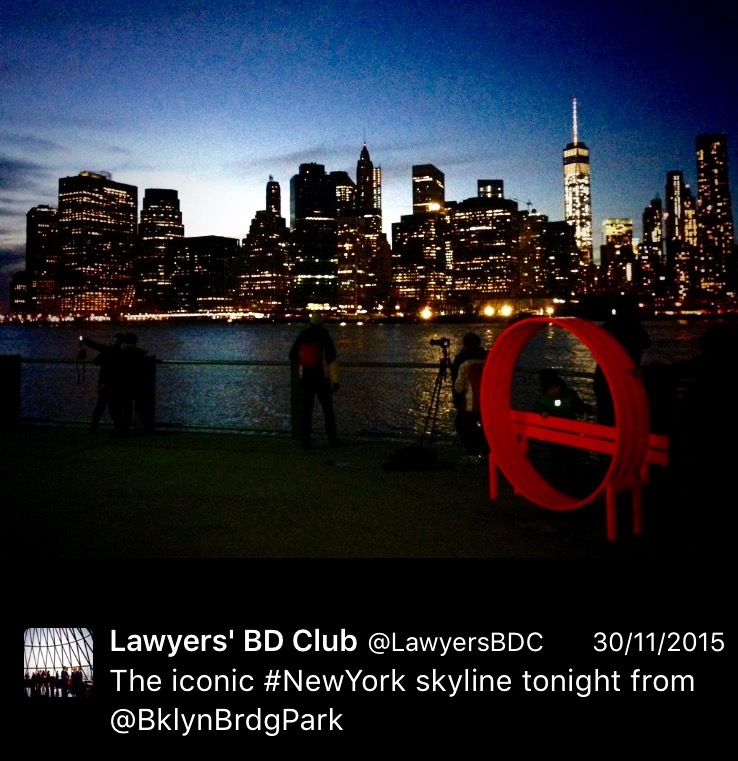 We are also just back from Dubai as we had a very enjoyable evening at our LBDC Dubai networking event on 26 April 2016. Our venue was the fabulous al fresco lounge at The Address Hotel overlooking the Burj Khalifa. I look forward to hearing from you and hopefully seeing you soon. 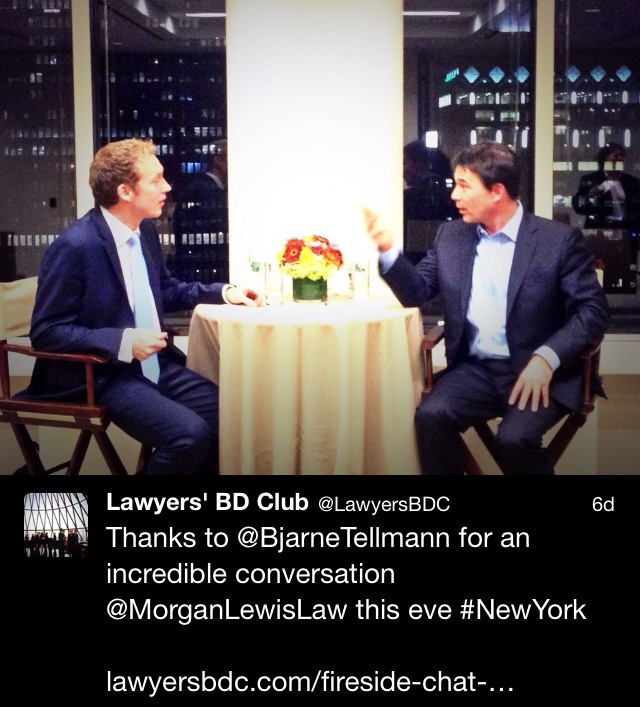 Executive Vice President & General Counsel of MetLife Inc. 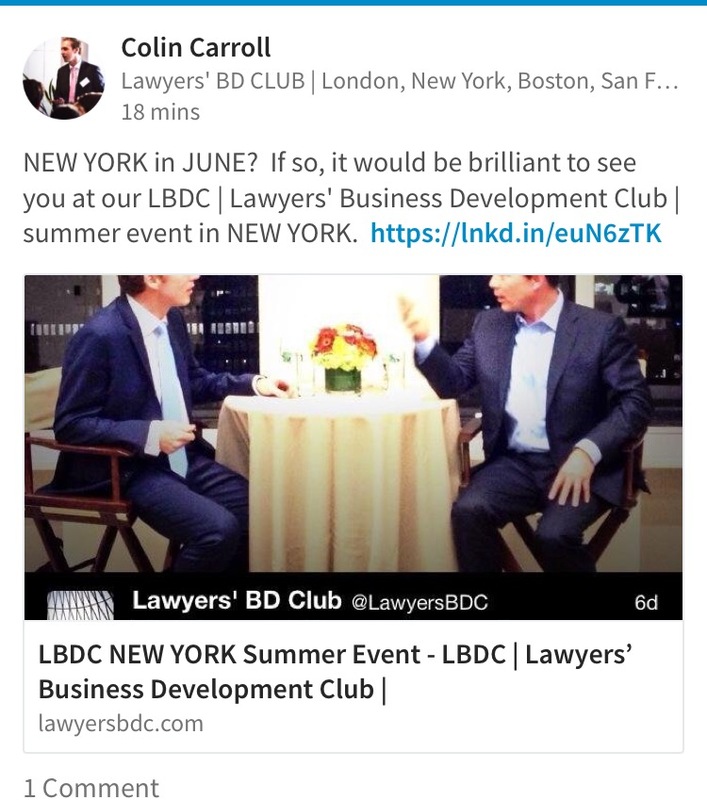 Photos from our LBDC event in New York with the GC of MetLife Inc.